While some cities and countries are known for being expensive for budget travelers (we’re looking at you, Southern Africa), Ethiopia is affordable for all budgets. Of course, there are plenty of safari packages, fancy hotels, and famous restaurants you can dine in, but Addis Ababa can be done cheaply without missing a lot. There are plenty of ways to make the most out of this modern yet ancient place without breaking the bank. 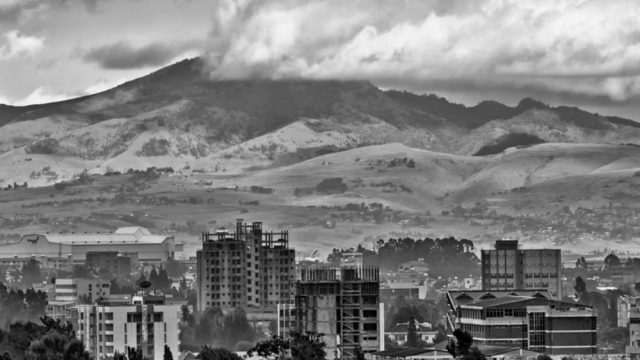 Here is our budget guide to Addis Ababa. The Red Terror Museum focuses on the regime of “The Derg” which ruled the country from 1974 – 1987 with an iron fist. After deposing Emporer Haile Selassie, the military executed, jailed, and tortured countless people leading to the civil war in the late 1970s. A fascinating experience often touted as one of Addis’ top sites, The Red Terror Museum is also free of charge. A hill or a mountain depending on whom you ask, Entoto will give you excellent panoramic views of Addis Ababa which seems to sprawl out forever. Once at the top of the hill, Entoto Maryam Cathedral, Menelik’s Palace, and Shiro Meda Market are all within a short walk. Hiking up to the top can take the better part of a few hours, but you’ll be rewarded by passing through regular working neighborhoods and getting a glimpse into the lives of average Ethiopians before being rewarded with the breathtaking view. Hands down, one of the best things about traveling to Ethiopia is the food. 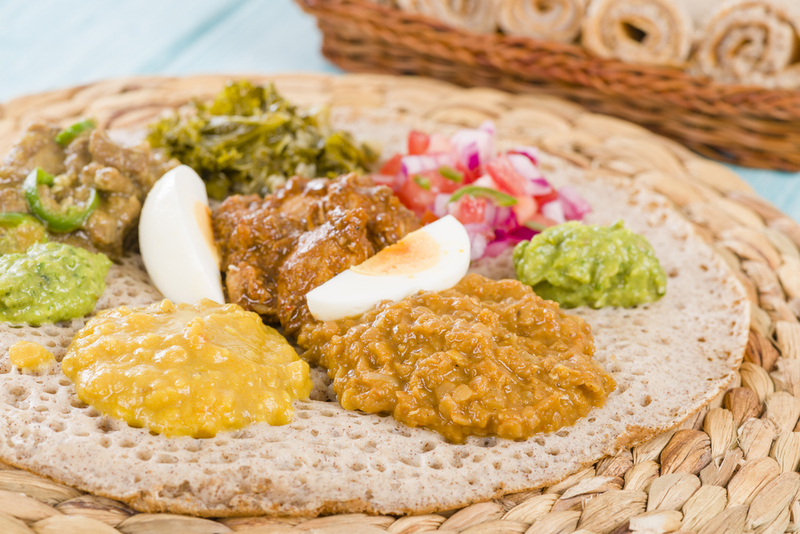 Enormous spongy flatbread called injera is served on a large metal tray with dollops of all sorts of lentils, curries, vegetables, meats, and eggs. Of course, there are dozens of dishes that can be sopped up with injera and thankfully, the cuisine here is cheap! A simple meal with a drink can cost under 50 birr ($2.50), so you’ll always eat well and we won’t blame you if you pack on a few extra pounds. Known as one of Ethiopia’s greatest leader and a great reformer, Menelik II reigned from his coronation in 1889 until he suffered a stroke in 1909. Within his reign, he greatly expanded Ethiopia’s territory, founded Addis Ababa, defeated invading Italians, abolished slavery, and modernized the country. 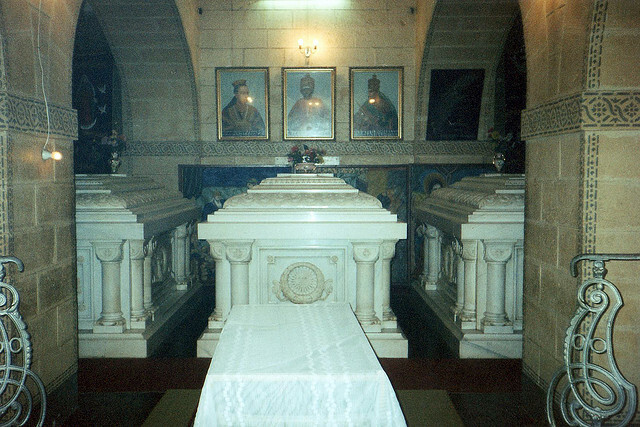 His remains are housed in the Kiddist Marya church and can be visited for a small fee. Addis Ababa is a large, sprawling city. However, there is ample opportunity to walk around and explore. There are many impressive monuments scattered throughout town, all of which are free. The Derg Monument, Yekatit 12 Obelisk, the Lion of Judah, and many more can be visited which will keep you busy exploring and save a few Birr. Ethiopia has some of the best coffee in the entire world. A long tradition of roasting with an accompanying ceremony is a huge cultural and social part of life here. Hundreds of cafes and coffee houses abound in Addis and nothing beats a fresh roasted cup with some frankincense burning and city life passing you by. 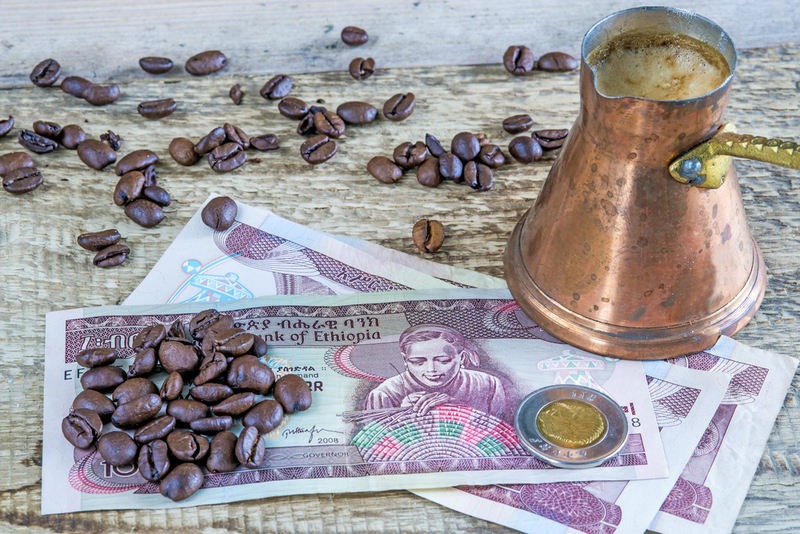 One of the most famous coffee houses is Tomoca and a cup anywhere in the city should only cost a few birr! One of the most important orthodox churches in the country, Holy Trinity Cathedral is second only to the rock-hewn churches of Lalibela. Costing about 400 Birr ($8) to get in, it is not the cheapest site in the city, but definitely one of the most important and awe-inspiring. Once in the grounds, local clergy will show you around the interior and the adjoining museum. Addis Ababa has a very wide range of accommodation for all budgets as it is one of the most important cities in the region. Thankfully, for budget travelers, that includes very cheap rooms. 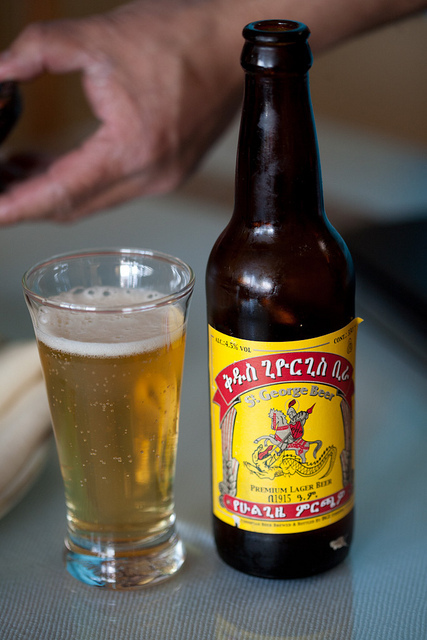 Some are as low as 20-25 Birr ($4-5). While this seems like a steal, you do get what you pay for and rooms that cheap may not be the cleanest and will definitely share a bathroom. If you have the budget to spend a few more dollars, your prospects will improve, naturally. The Beza Entoto Workshop is a great place to stop after hiking up Entoto Hill. After a brief tour of the premises, you’ll get to see and interact with the women who work there crafting amazing jewelry, baskets, and other art pieces. Of course, you’re not obligated to buy anything, but the workshop is sustainable and everything is reasonably priced. What better way to help out local artisans? 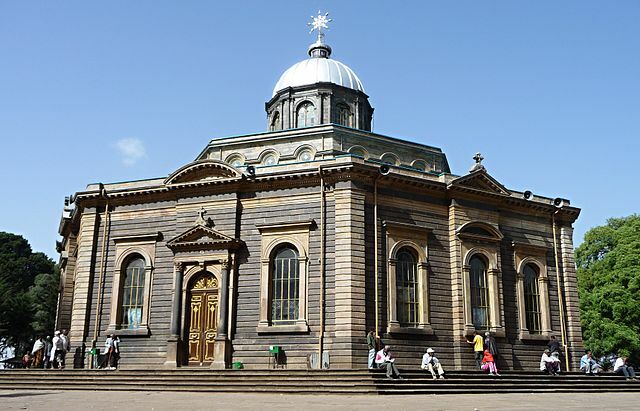 St. George’s Cathedral is another one of Addis Ababa’s amazing religious structures that pays tribute to the deep history that Christianity has within the country. 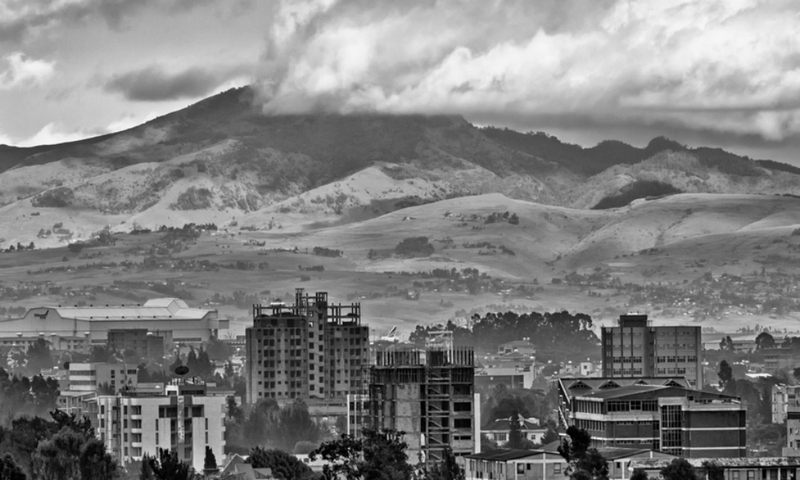 Built to memorialize Ethiopia’s victory against Italian colonial troops, work began in 1896. Like Holy Trinity, it is not the cheapest attraction, but for about $10 with a guide for one of the cooler sites in the country, we won’t make too much of a fuss. 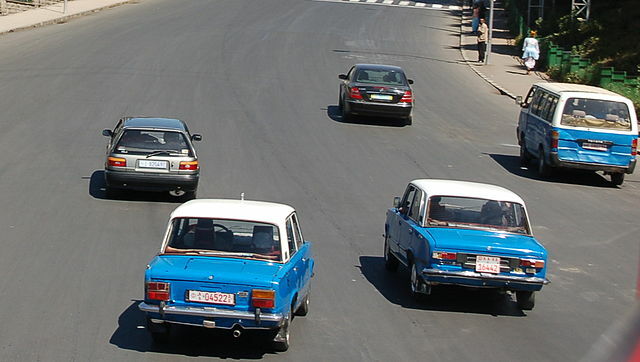 Taxis and bus are the main methods of transportation in Addis (besides hoofing it of course). But with the city covering such a large area, you’ll need to take a vehicle from time to time. Taxi trips cost anywhere from 50-200 Birr ($2.50-$10) depending on how far you’re planning on going. The real way to save is by minibus though. Trips can cost literally pennies. Just make sure you know where you’re headed. Ask the conductor when in doubt. 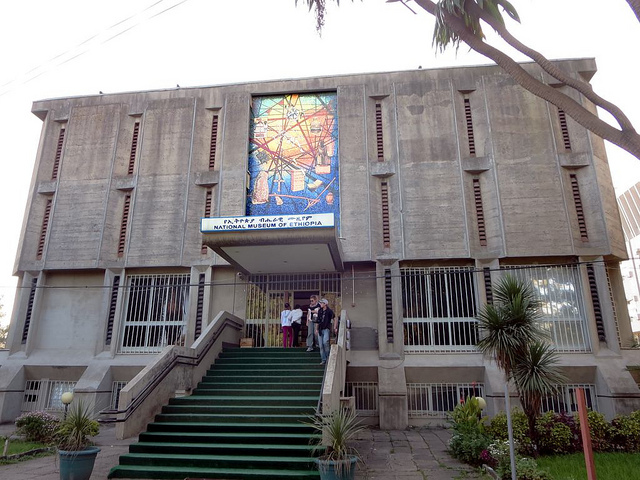 Founded in 1951 to promote German culture and language in the world, the Goethe Institute has grown to 160 locations including one in Addis Ababa. Almost always free except for classes or special events, the Addis Goethe has an art exhibit, all manner of media to check out, and frequently cultural events or films making for an economical way to spend a few hours or more! 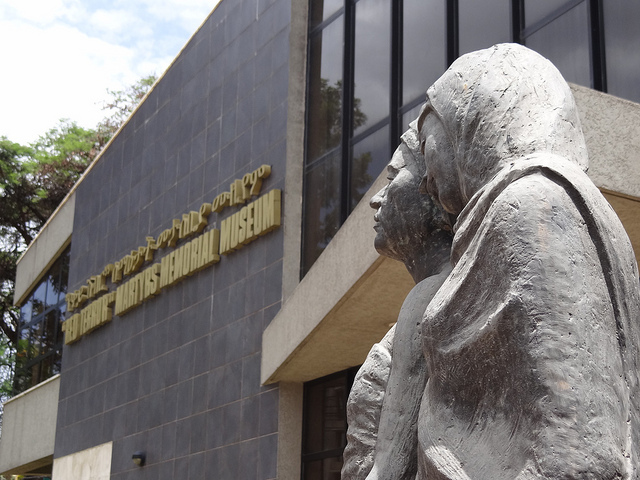 Housing the largest collection of cultural, historical, and artistic artifacts in the country, the National Museum is a must-see if you visit Addis Ababa. Included are the remains of Lucy, one of the first hominids linking the evolution of man and his path out of Africa. You could spend all day viewing its excellent exhibits and all for only 10 Birr ($2)! 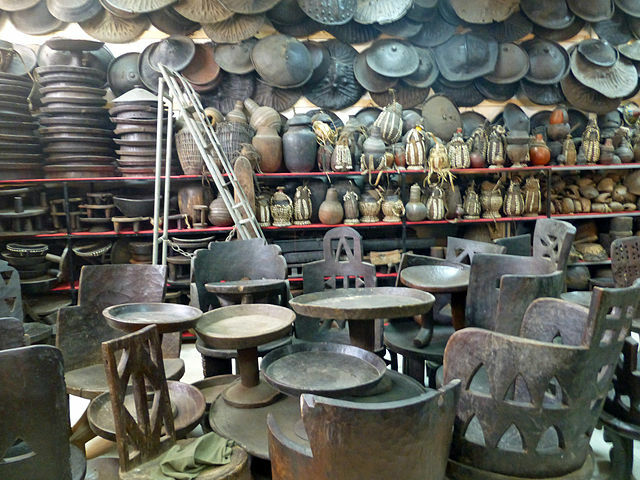 Ethiopia is known to have some of the best markets in East Africa. None is more famous than the Mercato which dates back to the 1930s. The largest outdoor market in the world, almost anything can be purchased here from antiques to animals (dead or alive) to household items. If the Mercato is too crazy, there are plenty of other markets like Shiro Meda on Entoto Hill. Keep an eye on your belongings and haggle hard! This article was originally published February 16, 2015.